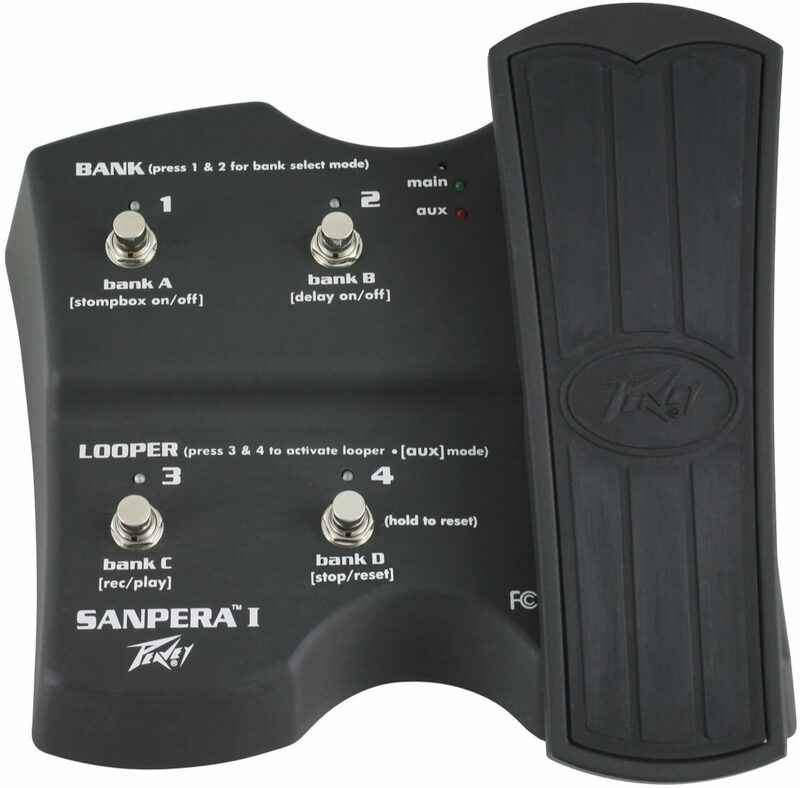 "Peavey Sanpera I Foot Pedal"
Overall: I went with the cheaper foot pedal because I only wanted to use the looper on the Vypyr 3-100W. It's a must have for use with the amp. Works well and I am not disappointed. zZounds were very fast to ship the product and it arrived in prefect condition. Overall: Well. Let me start out with the positives. 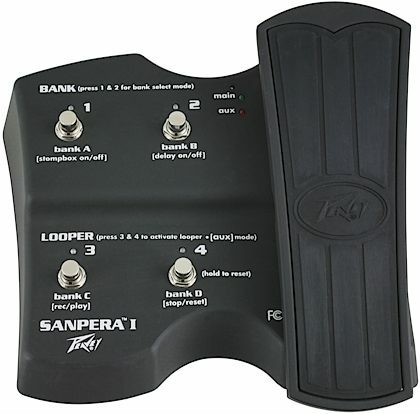 -It's a footswitch to switch between patches -Pretty sturdy Alright well the problems mine has had since getting it is the pedal won't stay down the volume pedal has nothing to it to keep it where you left it even if its flat down on full volume. The main thing that's really annoying is the Wah you REALLY gotta step on it in order for it to activate which is inconvenient if you play sitting down like I do.